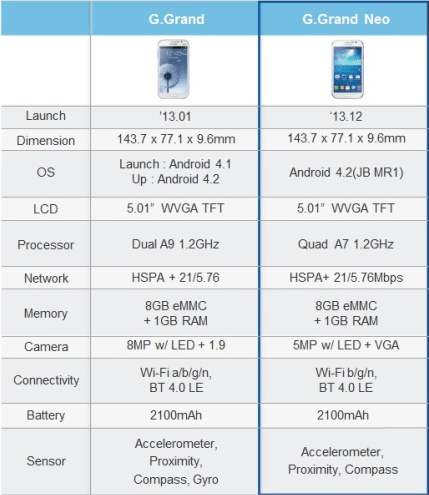 So Samsung has the Note III, the Grand 2 and the S4. Three pretty huge phones that cover almost all needs. Aside from the obvious gap that the Grand Neo is there to cover. 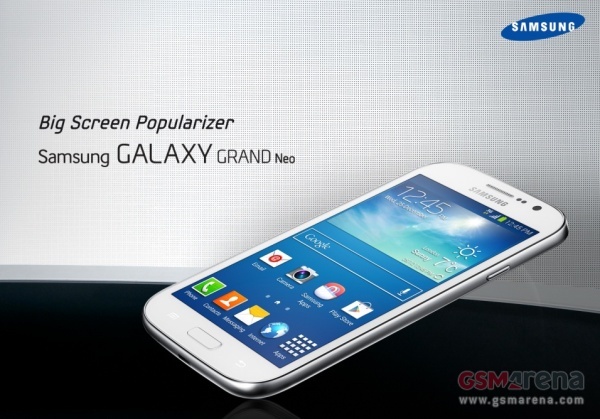 The Galaxy Grand Neo will come with a 5-inch TFT display with a resolution of 800 x 480 pixels. Under the hood, there is a 1.2 GHz quad-core A7 chipset powering the smartphone along with 1 GB of RAM. A 5 megapixel rear camera with LED flash and the front facing VGA shooter completes the camera department, while the 8GB internal memory along with the microSD card slot takes care of storage. So essentially the Grand Neo is a “budget” slab that bests the original Grand in some departments without being the full upgrade the Grand 2 is. The use of virtual desktop infrastructure (VDI) solutions means businesses can operate with more and more of their data being stored and rendered accessible via external data centers. 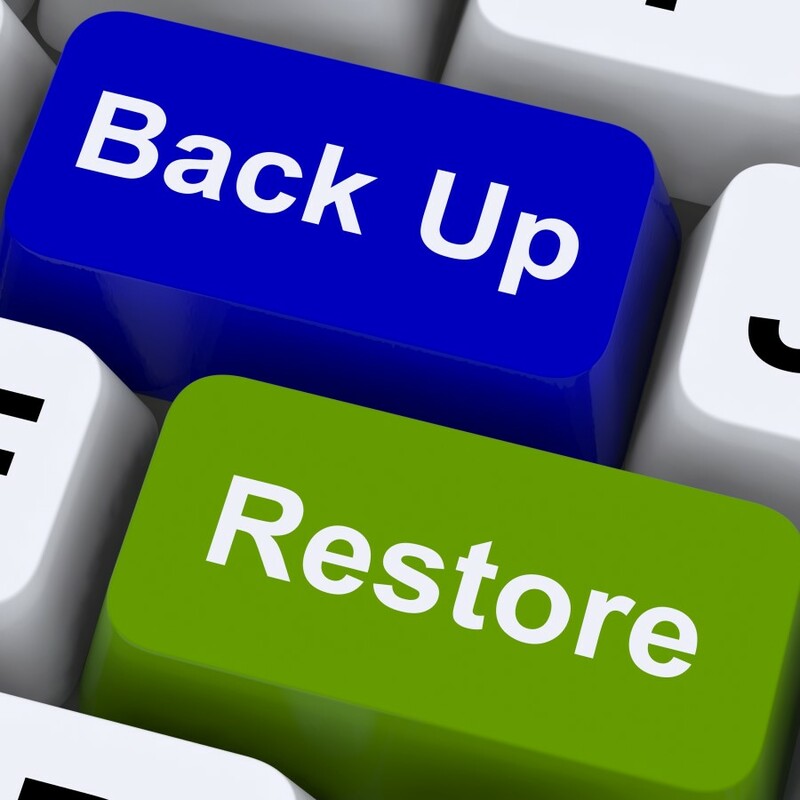 As a consequence, disaster recovery processes and the planning involved has become much more straightforward and reliable. A growing number and variety of services provided by and relied upon by businesses are data intensive. Often these services are essential for business continuity and so their reliability and security is paramount for the companies involved and for their customers. VDI technologies and solutions like those from Dell serve to limit an organization’s vulnerability to IT and data service downtime, even in the event of severe conditions or a potentially disastrous scenario. Plus the use and integration of VDI means businesses can get their operations and their most critical data-related functions back up and running more rapidly than with more traditional IT set ups. Innovations in virtualization technologies and expanded use of cloud computing solutions have had a huge impact on the way businesses operate and aim to optimize how they meet customer demand. Improved business continuity and a more robust disaster recovery potential is an important part of the equation and a key advantage of virtualization. Virtualization and cloud computing take business IT from being a capital investment issue to being considered more as an operating cost. Establishing a VDI also benefits businesses simply because such a system puts operationally important data in the cloud, where it is no longer vulnerable to the impact of physically devastating phenomena like earthquakes, floods or a terrorist attack. No organization or business can anticipate what might be a disastrous scenario but they can always benefit from planning for how they would recover under even the most terrible circumstances. Virtualization makes key IT functions more secure and accessible on a day-to-day basis and under extreme conditions, which of course makes disaster recovery more manageable and potentially far less damaging. Data-related downtime can eventually cost companies across a huge range of industries some enormous sums of money, as well as very significant reputational damage. Virtualization of desktops and infrastructures protects against such outages and can cut costs for businesses in the short term as well. As part of the Dell team, I very much recommend investigating our VDI and cloud computing solutions further via our website at dell.com. 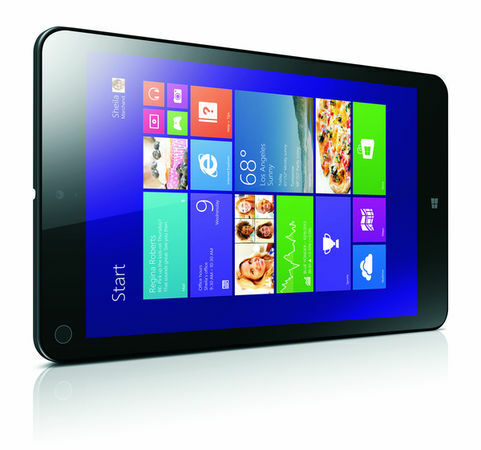 Alongside the ThinkPad X1 Carbon, Lenovo yesterday announced a new ThinkPad tablet dubbed the ThinkPad 8. The ThinkPad 8 mixes things up a little by offering three unique configurations: Desktop, Tablet, and Tent. Tablet is obviously a portable mode while Desktop Mode requires an optional keyboard base. Tent Mode also requires an accessory, Lenovo’s Quickshot Cover. The ThinkPad 8 features an Intel’s Z3770 (Bay Trail) quad-core CPU clocked to 2.4 GHz and Intel HD Graphics, with 2 GB of RAM, up to 128 GB of SSD storage, and an 8.3-inch 1920 x 1200 FHD display with 10-point multi-touch. Then there are the usual bells and whistles: WiFi, optionally 4G/3G, rear- and front-facing cameras (8-megapixel and 2-megapixel, respectively). There’s also MicroUSB 3.0, MicroSD, MicroHDMI, and MicroSIM (for 3G models). 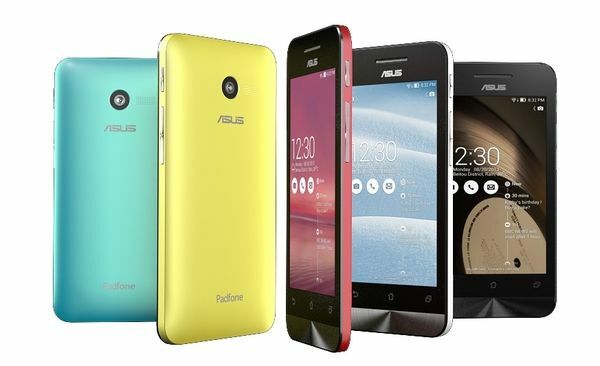 Asus have unveiled a new line of smartphones focusing on value and colours in three ZenFones in varying sizes. The ZenFone 4 has a 4-inch display, while the ZenFone 5 and ZenFone 6 have 5- and 6-inch displays, respectively. 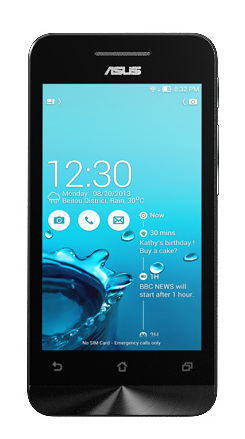 All three phones will run on Android 4.3 and are promised an update to Android 4.4 KitKat. For the ZenFone line, Asus is showing off a brand new custom UI called ZenUI. 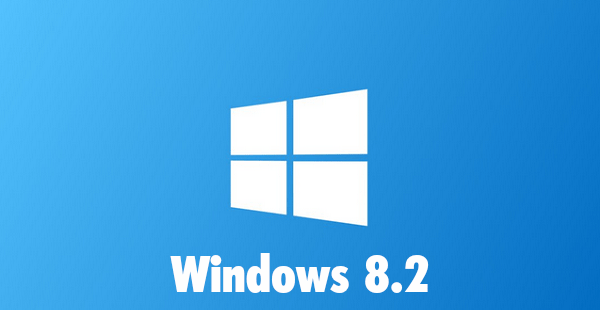 This comes with Asus’ own chat and messaging applications as well as other pre-installed software. 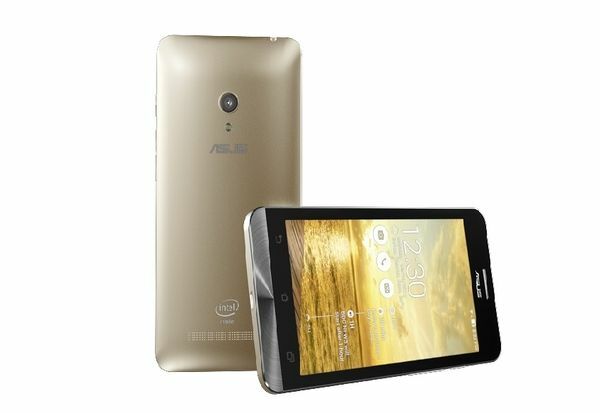 The ZenFone 4 is based on a 1.2 GHz Atom Z2520 processor with quad-thread hyper threading technology and 1 GB of RAM. It packs a 4-inch WVGA 800 x 480 TFT display. It also has a 5-megapixel camera, a puny 0.3-megapixel lens up front, and a 1170 mAh battery. The ZenFone 5 has a 5-inch 1280 x 720 IPS display with a 2 GHz Intel Atom Z2580 CPU, 1 GB of RAM, an 8-megapixel camera, a 2-megapixel camera on the front, and a 2050 mAh battery. Phone accessories for your jogging stroller…? Well yes we did call this a pointless peripheral when we first saw it back in 2009 but 5 years later it does, perhaps, have some merit? With far more parents using jogging strollers and pushchairs and taking baby for a walk being used for exercise, is the hands-free clip for your phone on a stoller as silly as it seemed? Recently we had an Orlando Stroller Rental and, as we spend so much time working, even when we’re on a Disney holiday so we found it better to have it secured there in front of us rather than in pockets all the time. 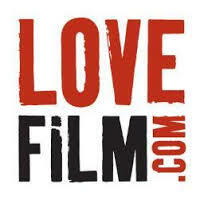 We saw fairly concrete rumours of it last month and now it has arrived. 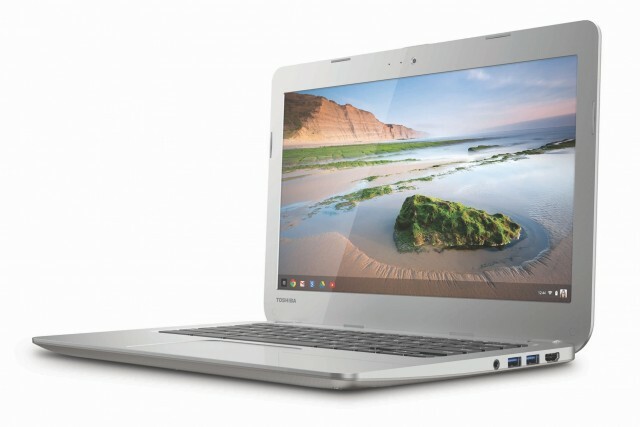 Toshiba’s new Chromebook features a 13.3-inch screen at a common 1366×768 resolution. 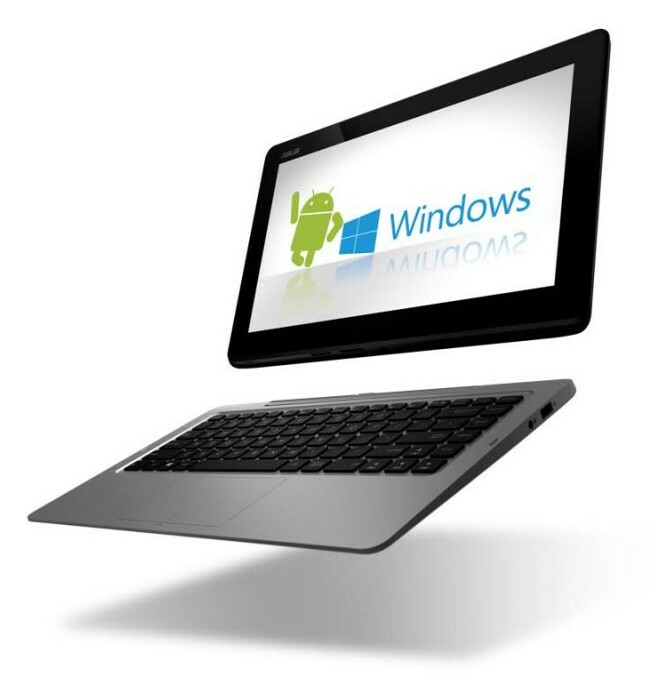 Like other Chromebooks, the Toshiba device is powered by a Haswell Intel Celeron 2955U processor clocking in at 1.4GHz. The Chromebook weights 3.3 pounds and Toshiba are expecting up to 9 hours of battery life out of their first Chromebook. The larger screen size will appeal to some, however the 2GBs of RAM and 16GB SSD make very similar to almost every other Chomebook released recently. The design is somewhat reminisent of Samsung’s Chromebook range but in the end, it’s plastic. The Toshiba Chromebook will retail for $279 in the US and will be available starting February 16. By which time we should have a cleared idea of what to expect from Samsung’s next Chromebook.